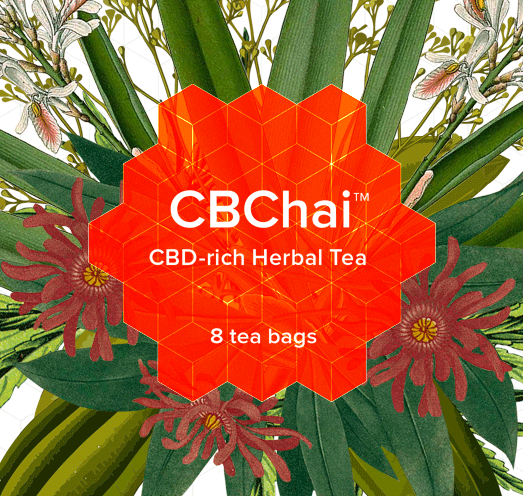 CBChai is a powerful blend of tea, herbs & spices, containing CBD-rich Hemp. Cherished in India for preserving health & peace of mind, chai enhances the immune system, fights inflammation and has antioxidant properties. 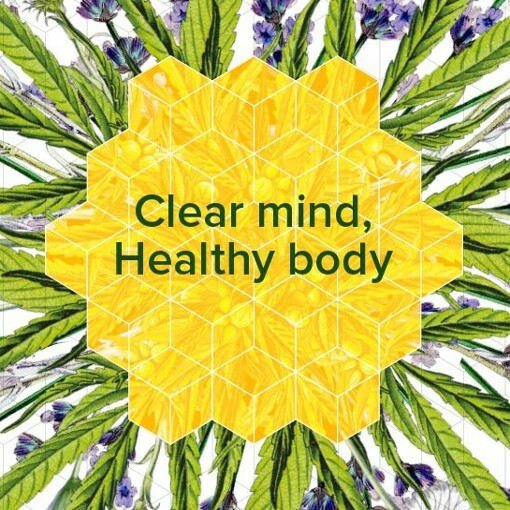 The Cannabidiol from cannabis has many beneficial effects among reducing stress and anxiety.